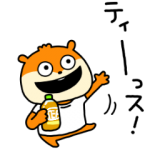 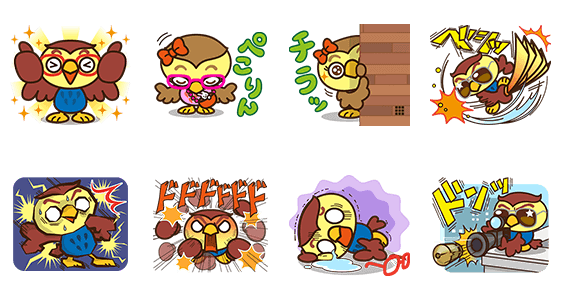 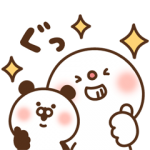 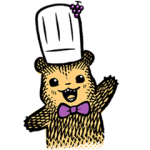 ＜LINEスタンプ英語説明＞: From LINE chats to storefronts, this owl is on fire! 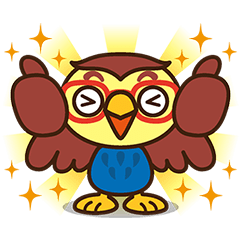 Fukutan, the official mascot of glasses superstore “meganeSUPER” is back for a third installment of stickers! 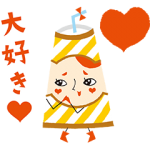 Friend the meganeSUPER official account to get these stickers for free. 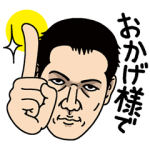 Available till January 12, 2015.